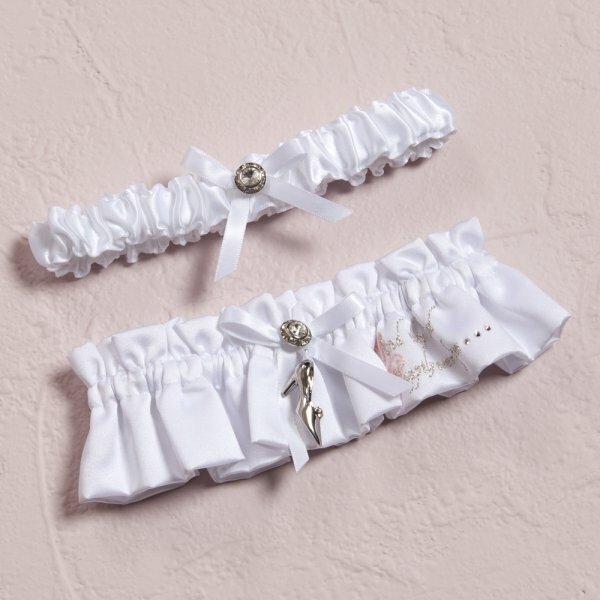 Our exclusive Princess Dreams Two Piece Garter set includes one to keep and one to toss. 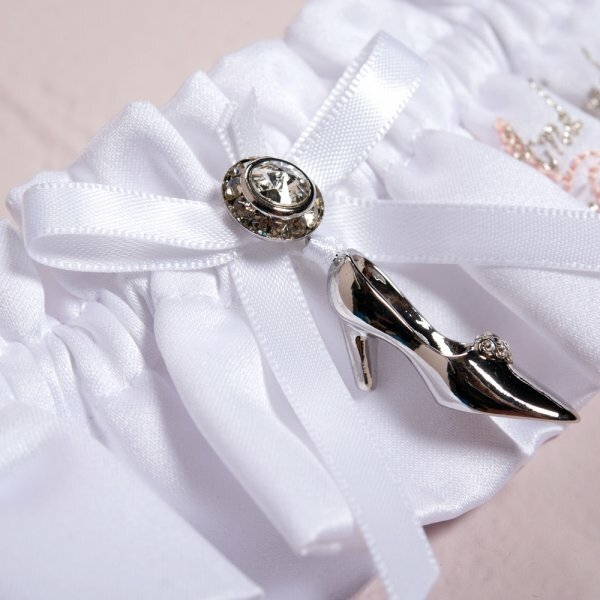 Absolutely perfect for those that have discovered that dreams really do come true. 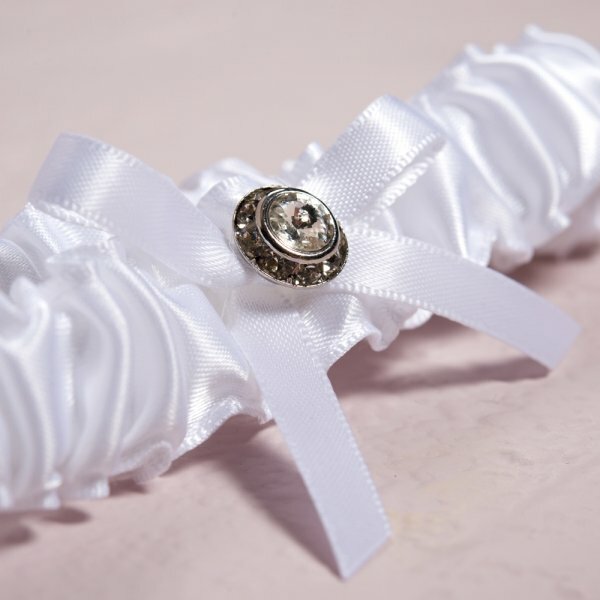 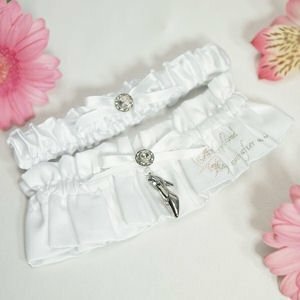 The phrase "And they lived happily ever after" is delicately embroidered on the keepsake garter and also features a magic slipper charm to help complete the Cinderella feeling.